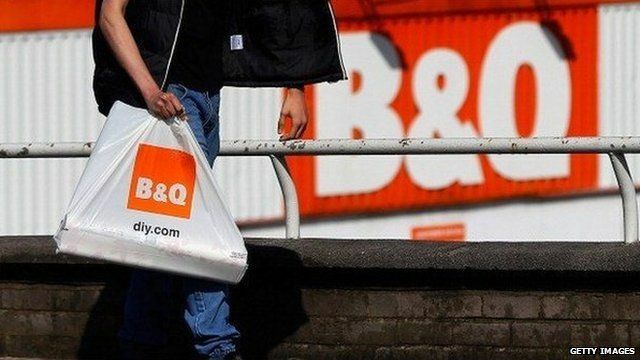 The referendum row over business has intensified as retail bosses plan to publish a letter warning of price rises if Scots vote "Yes" to independence. First Minister Alex Salmond described recent interventions by business figures as "blatant intimidation from Westminister". The prime minister's office said David Cameron wanted "stakeholders to set out their views". Both sides are continuing to campaign ahead of next week's referendum with Alex Salmond and Nicola Sturgeon touring seven cities while Ed Miliband will appear at an event with former prime minister Gordon Brown. BBC Scotland's political correspondent Lucy Adams reports on the day's campaigning.